Addressing the challenges and opportunities in designing a service for the tourism and hospitality sector. The service sector makes up nearly 70% of the U.S. economy, yet customers are often frustrated by their service experiences and companies don’t always recognize the role design can play in crafting their service offering. 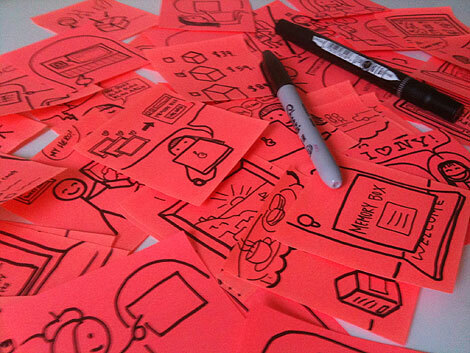 How does one design something as intangible as a service? Our team chose to work within the tourism & hospitality industry, applying the principles of openness, transparency, reliability and community to our service. 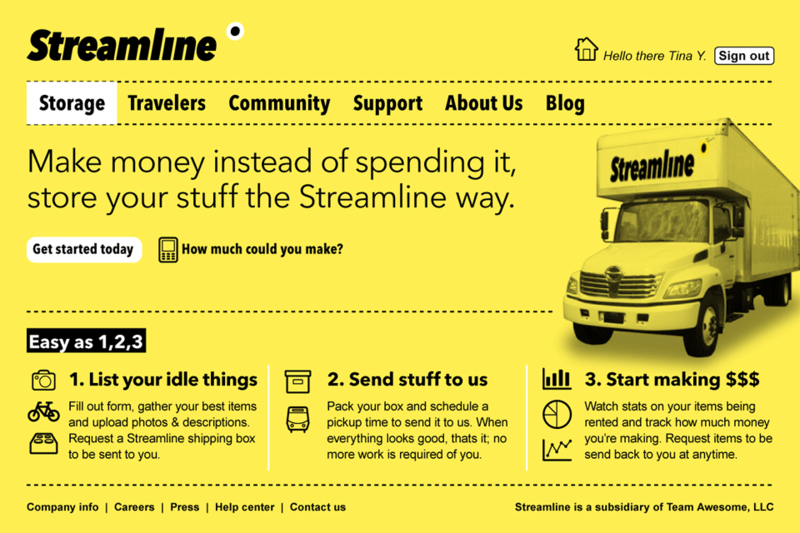 Streamline allows locals to post, promote, and lend their idle goods. They are inventivized to participate because they can store their unused items for a reasonable one-time fee, and make money at the same time. 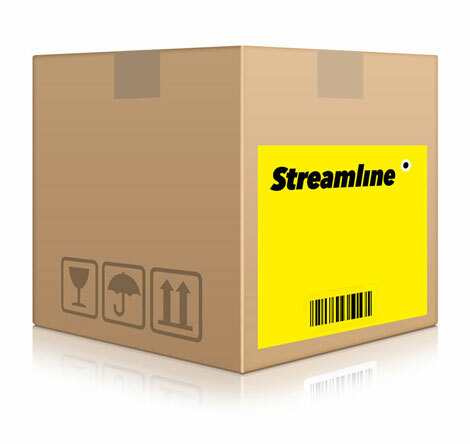 Tourists, on the other hand, can avoid the hassle of traveling with large, bulky items by renting through Streamline. By selecting from a variety of goods located right at their travel destination, tourists can have items delivered right to their place of stay for use during their vacation. 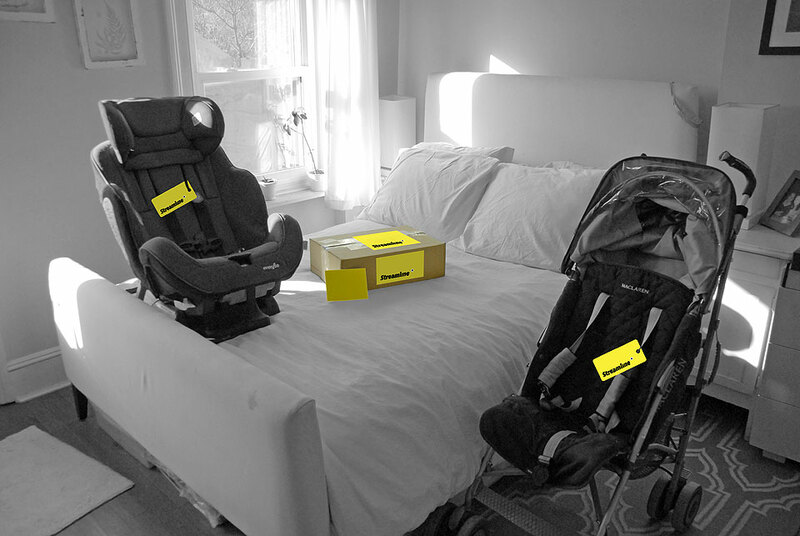 When returning for home, they can simply leave behind the places they rented instead of packing them up. 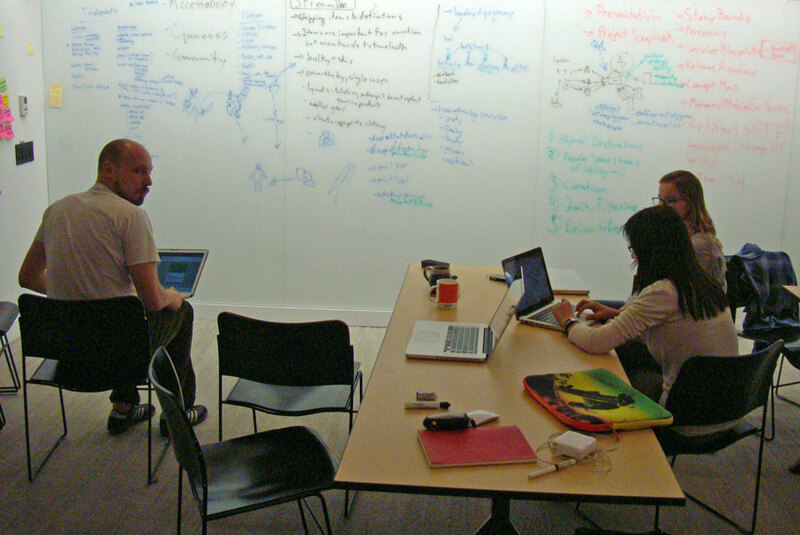 Our process began with a hypothesis and hunt statement, framing the problem. This led to conducting interviews and surveys with our (wide and varied) target audience. 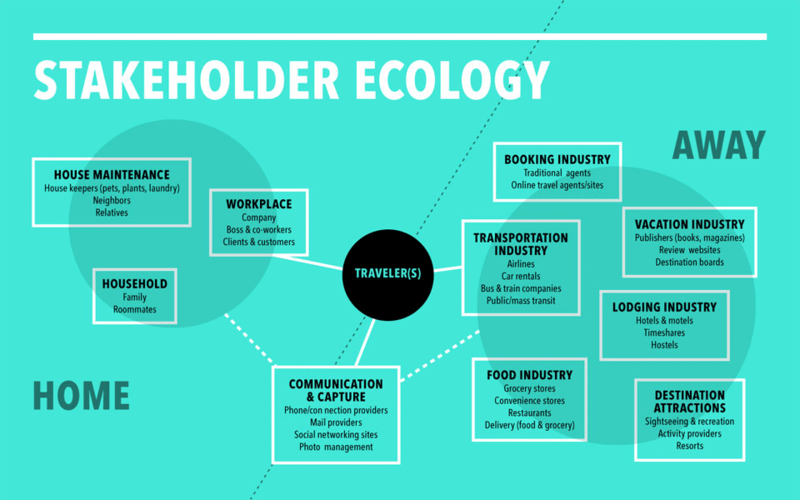 We analyzed market trends, the competitive landscape, service and stakeholder ecologies and demographics. 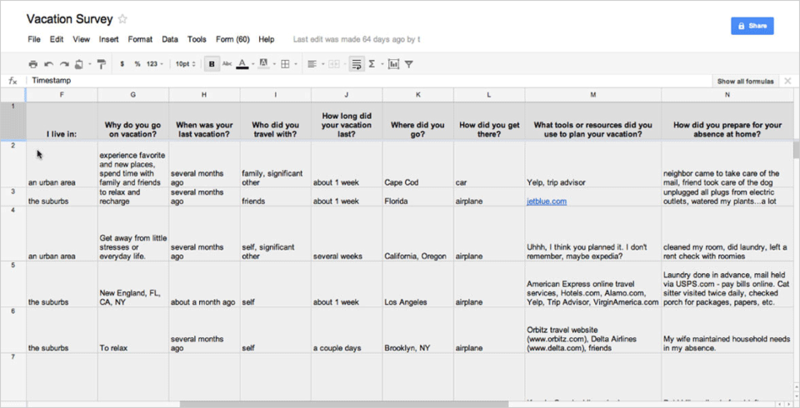 From this, we developed several personas and plotted their psychographics during the various stages of travel. 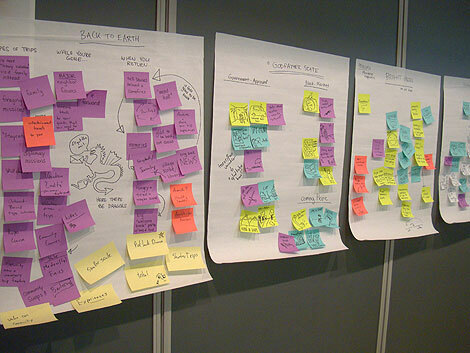 All of this research helped shape our key insights and potential opportunities during the context phase. During an intense ideation phase, our team developed three different service concepts for the traveler, selecting the strongest and most relevant one. 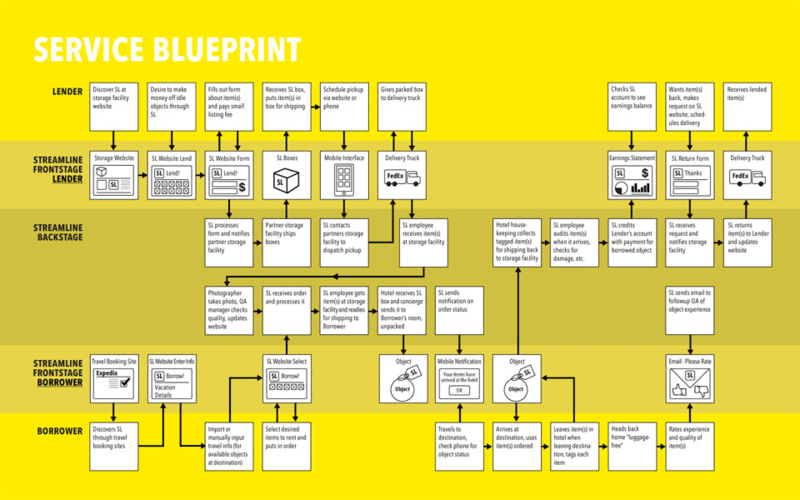 As we refined the Streamline concept, we identified all of the touchpoints lenders and borrowers would encounter, illustrating their interactions with the system through a service blueprint. 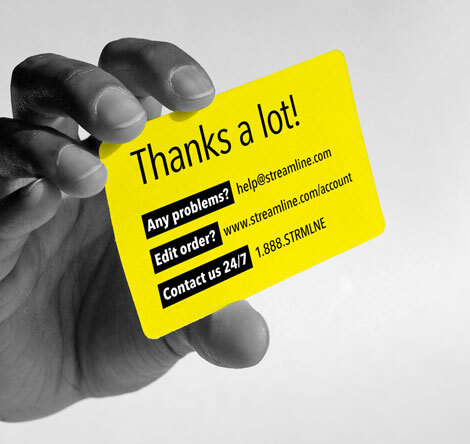 A visual identity was designed for Streamline, one that conveys a brand image that is about crisp, speedy service, delivered with a cheerful touch. Lastly, a project scrapbook was assembled to record the inspiration, process and work that went into this successful project.